Enterprises are making the shift to the cloud as they seek greater efficiency and agility in their business. They understand that only the cloud can deliver the visibility, reliability, governance, and cost savings that are needed to drive today’s enterprise forward. 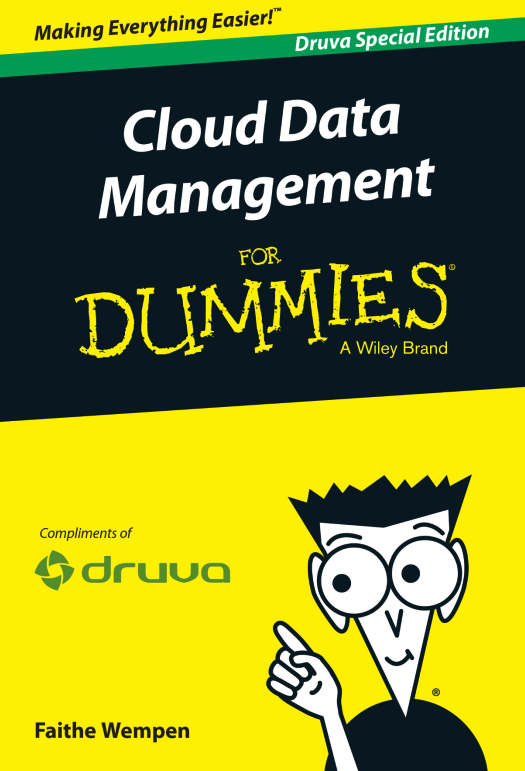 This eBook shows you how to do just that - with a cloud data management system.